known as painful diabetic peripheral neuropathy or diabetic nerve pain. speak with a health care provider. reported feeling nerve pain in the feet or hands most or all of the time. that more than 50 percent were not diagnosed with the condition. other symptom of their diabetes. had spoken up sooner (80 percent and 85 percent, respectively). most often occurs in the feet or hands. For more information, visit http://www.steponup.com. experienced symptoms of diabetic nerve pain in their feet and/or hands. download the Community Health Perspectives infographic, click here. The full results of the survey are available upon request. and its deadly consequences and fighting for those affected by diabetes. diabetes and to improve the lives of all people affected by diabetes. 1-800-DIABETES (800-342-2383) or visit http://www.diabetes.org. Information from both these sources is available in English and Spanish. rely on us. For more information, please visit us at www.pfizer.com. 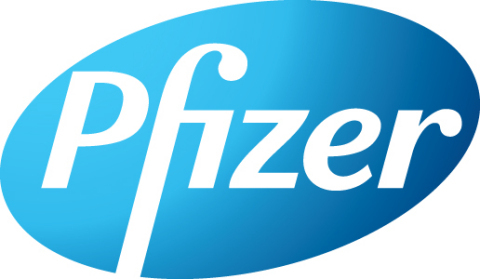 and like us on Facebook at Facebook.com/Pfizer.